The Schützenhaus was built in 1908. 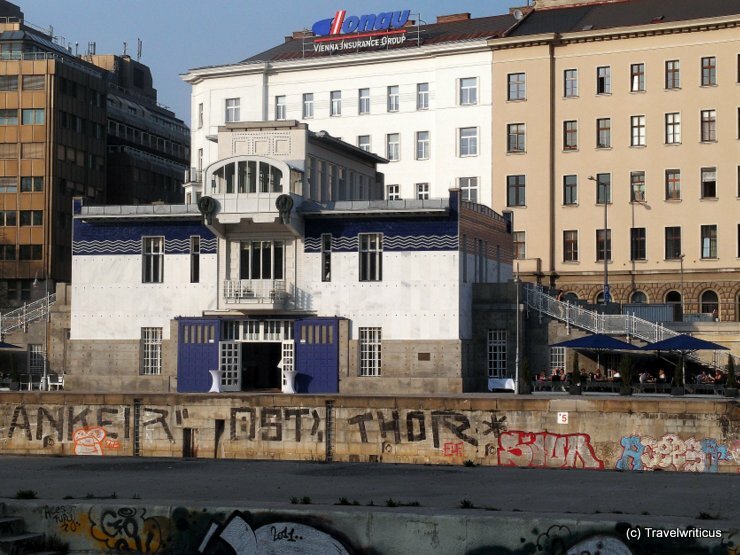 It was designed by Otto Wagner and was intended for technical equipment as part of a barrage and a winter port at the Donaukanal. Today it houses a restaurant named ‘Otto Wagner Schützenhaus’.